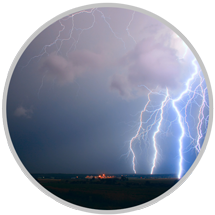 Velu roofing Specializes in Chicago Roof Repairs & Chicago Roof Replacement. Our company offers complete roofing services from start to finish. 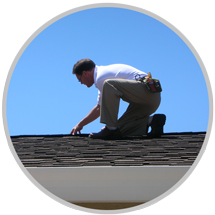 From the smallest roofing repair jobs to the largest projects, we have the experience and knowledge to handle it. Whether your roof is in need of repair or replacement, you can rest assured you are in good hands with Velu Roofing. We at Velu Roofing, are dedicated to provide our clients with the highest level of professionalism, service response, and quality workmanship. We are dedicated to bring back the old fashion sense of customer service, which often times is missing in today’s high paced environment.